So, I had a day full of DATA today…I mean in a good way. 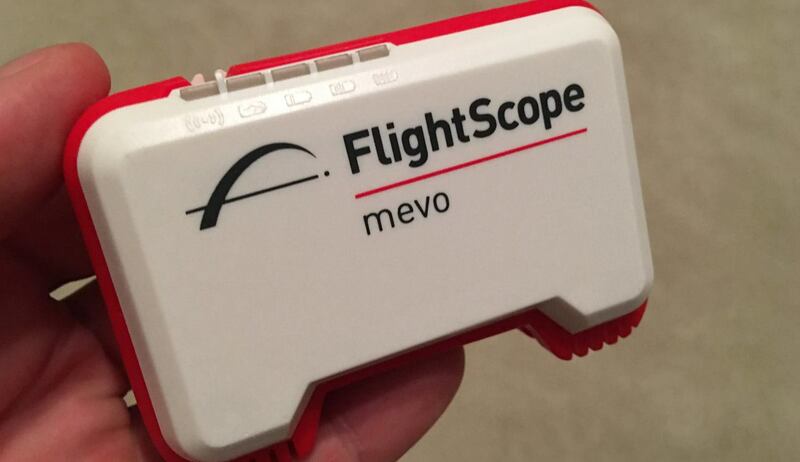 First, I got myself a Flightscope MEVO to play around with. MEVO is a tiny golf launch monitor…about the size of a deck of cards. You can bring it with you anywhere and set it behind you when you’re hitting shots. 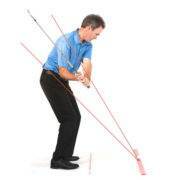 It spits out all sorts of relevant shot data – carry distance, height, club speed, ball speed, smash factor, etc. It’s gonna make my practice a lot more fun for sure. 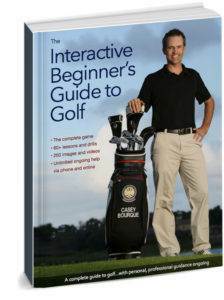 Secondly, lots of cool things happening with KPI Golf Management. 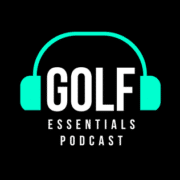 We’re doing some great work with a golf data firm called Pellucid. 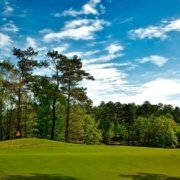 The mission is to arm golf course owners with more accurate and timely data to run their businesses effectively. Lots of headway today in the data department. Cheers!